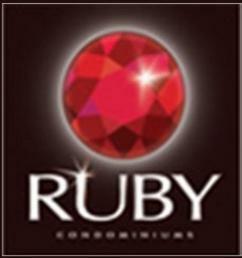 Ruby Condos Not to be Missed! The Ruby Condos by the Conservatory Group will be located on Drewry Avenue near Yonge Street and Finch Avenue East in Toronto, Ontario. Situated near public transportation, shops and restaurants makes this location an ideal purchase for those who want to have it all within walking distance. 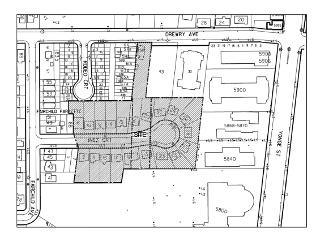 This condo project by one of Canada's largest developers will be located in a dynamic community within the Greater Toronto Area near parks, schools and public offices. Near major highways. Near schools. Near parks. Near Mel Lastman Sqaure. Near the North York City Centre. Near the Finch subway platform. Near Centerpoint Mall. Near Toronto Ladies Golf Course. Near Thornhill Golf and Country Club. Near Uplands Golf and Country Club. Near York University. Near Blackcreek Pioneer Village and so much more. Don't miss out and register with us today for the Ruby Condos by The Conservatory Group! Don't miss out & register today!